Coast To Coast Has it all! Combined with musicians fron Philly’s top local professionals bands such as , Pattie Labelle , The Intruders , The Blue Notes , Ray Goodman & Brown & Boys To Men. 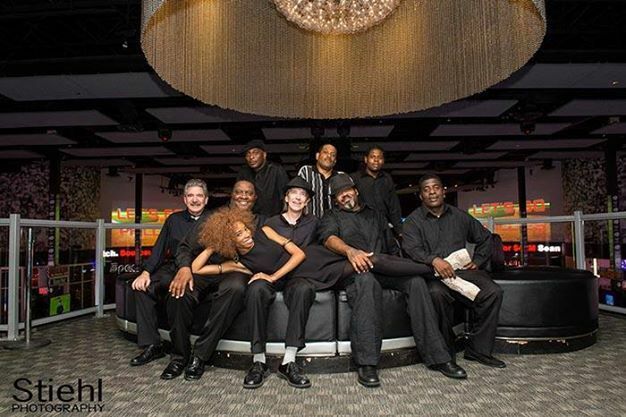 Coast To Coast has become one of the top Cover Bands on the East Coast. Coast To Coast is a band that can play any type of music and is second to none when it comes to re-duplicating the sounds of the 60’s , 70’s,80’s,90’s and the up to date Top 40 hot cover tunes. Coast To Coast has also toured the Carribean , Europe , East Coast & Midwest and has a combined 240 years of music & entertainment experience between band members. The instrumentation of the band is , Male & Female Vocalist , Trumpet , Sax , & Trombone. Bass Guitar , Lead Guitar , Drums & Keyboard.